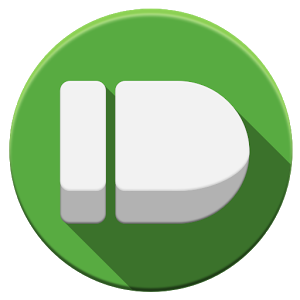 You know all about Pushbullet by now – it's that file/text/notification/everything else pushing app that's so outrageously useful that you have to wonder why it's free. Today there's a treat rolling out to Pushbullet users on Windows in particular, and it makes sending files to your devices mega-easy. Just right-click and send. 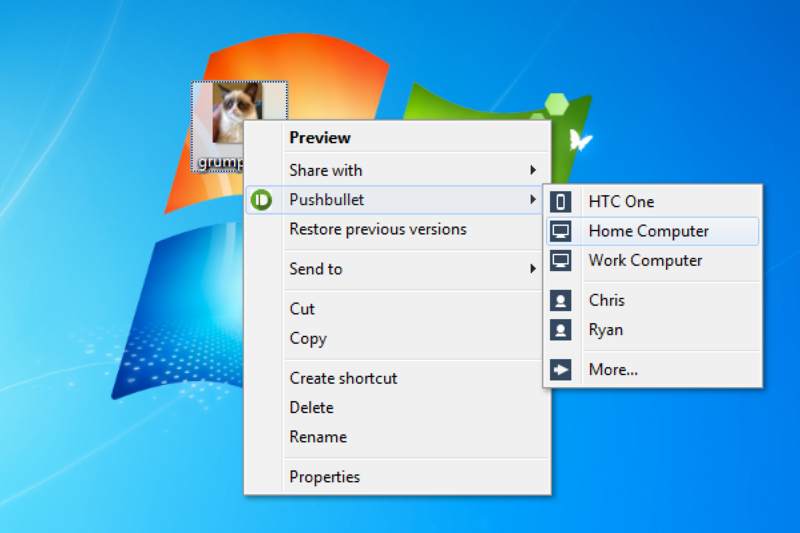 The Windows client can be downloaded and installed from the Pushbullet site, and there's no set up required beyond logging in. The new version of the Windows client adds an entry in the right-click context menu with all of your devices and Pushbullet friends. Just right-click a file (smaller than 25MB) pick the device, and it goes there. This works for sending files to your Android devices, as well as iOS stuff and other computers. An update to the Android app is also rolling out today, but most of the magic is on the windows side of Pushbullet this time. Enjoy your pushing.